Our industry is continually changing. At Conn Mechanical Systems, we are proud to be affiliated and accredited with many groups and associations that are on the cutting edge of the newest technology in all aspects of the HVAC industry. An Informed Homeowner Is a Smart Homeowner! The International Ground Source Heat Pump Association (IGSHPA) is a non-profit, member-driven organization established in 1987 to advance geothermal heat pump (GHP) technology on local, state, national, and international levels. Learn more here: https://igshpa.org. 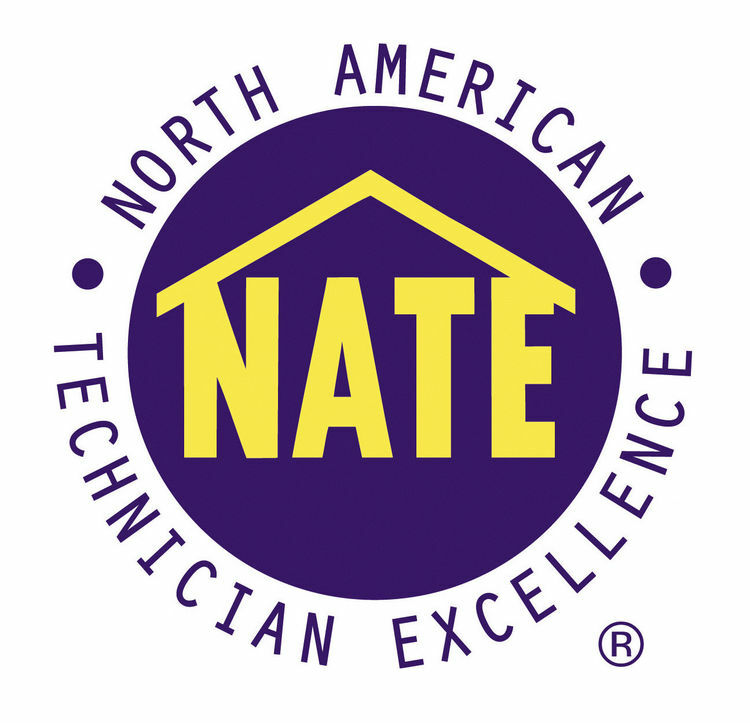 NATE, North American Technician Excellence, is the only technician certification organization governed, owned, operated, developed, and supported by the HVACR industry. NATE certified technicians are highly trained to ensure their work will meet and exceed your expectations. Learn how a NATE certified HVAC professional can provide you with greater product efficiency, increased home comfort, and added peace of mind: http://www.natex.org/about-nate. ACCA is a non-profit association serving more than 60,000 professionals and 4,000 businesses in the HVACR community, working together to promote professional contracting, energy efficiency, and healthy, comfortable indoor environments. Our roots stretch back to the early part of the 20th century, and the organization was incorporated in its present form over 40 years ago. Learn more here: https://www.acca.org. We are an S.J. 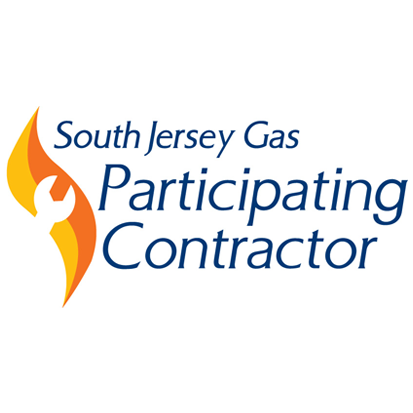 Gas Participating Contractor! If you are interested in taking advantage of the current S.J. Gas Conversion Program and special 0% financing offers, we can help you! Visit https://www.southjerseygas.com for more information. 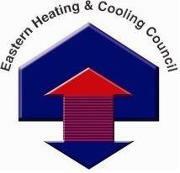 The Eastern Heating & Cooling Council is a non-profit educational organization comprised of HVAC contractors, distributors, manufacturers, and other trade allies. Since its formation in 1990, the Council has provided quality technical training to the HVAC community throughout the United States, offering a large selection of courses and seminars. In addition to its connections with various training institutions, EHCC has developed relationships with manufacturers, suppliers, utilities, and trade associations nationwide. Visit http://eh-cc.org for more information. 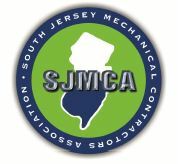 The South Jersey Mechanical Contractors Association provides a wide range of services on behalf of contractors in the pipe trades industry. The association has promoted the advantages of union construction throughout South Jersey, as well as educating, advising and partnering with other construction trades to promote business and industrial grown for the counties of South Jersey. Find out more at http://www.sjmca.org. Feel confident about putting your trust in the knowledgeable HVAC professionals at Conn Mechanical Systems. Contact us today for reliable HVAC installation and service!